Hyaluronic Acid is a linear molecula with negative charge and very little interaction with the hair. Combining it with a cationic group, thanks to a highly technological process, a new ingredient was obtained. And it is a real elisir for the hair. Because of its structure and positive charge it shows a strong affinity with the hair and its film-forming and conditioning properties are amplified. A versatile ingredient, compatible with anionic, cationic and non-ionic surfactants, it can be easily used in shampoos, masks, conditioners and styling products. 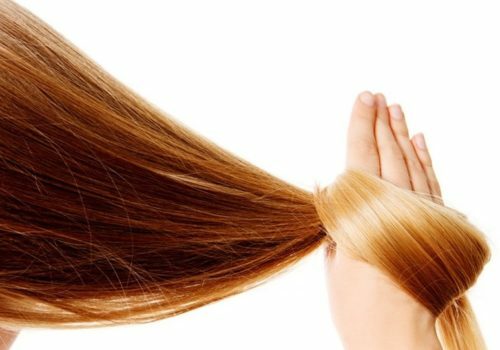 The use of this ingredient in a formula improves the capacity of the hair of keeping back water with long-lasting effect – up to 12 hours from the application. Better hydration means better look: the hair appear lucid, soft, disciplined and easier to comb. Its characteristics make it a suitable ingredient also for eyelash products. Although not its primary application, it can be used as a moisturizer in skin-care products as well, with an interesting sensorial plus.